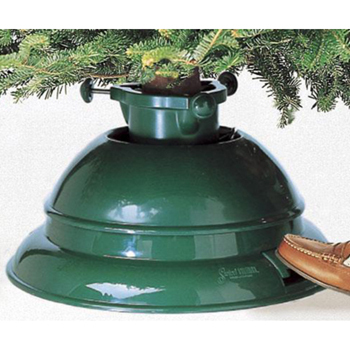 The fast and easy way to set up your Christmas Tree. It can be set up by one person in a few minutes. The tree can be swiveled in any direction to stand up straight. Holds a tree up to 10 ft tall.